But for curiosity's sake, I took a look at the website, and I was intrigued. The pieces looked really well made, and I liked the brand's message. 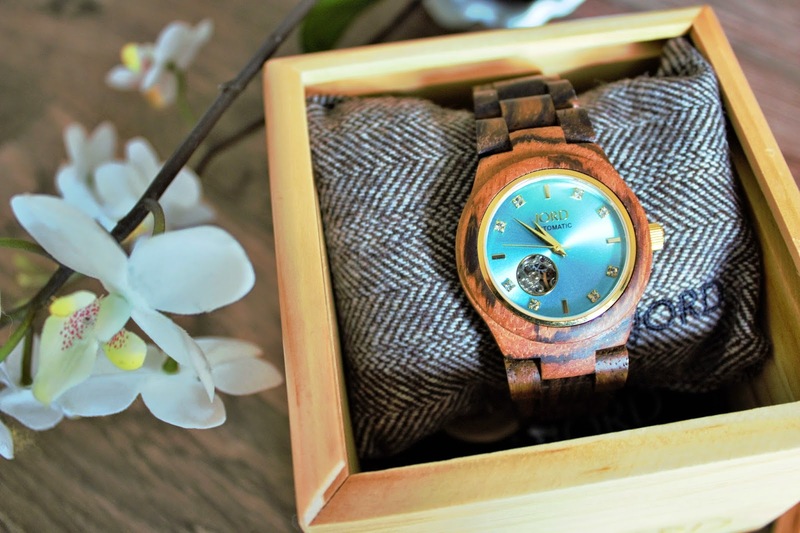 Wood watches are "sustainable, efficient, simple, and influenced by experiential living", making them totally appropriate to modern lifestyles. I loved this idea, so I decided to go for it. 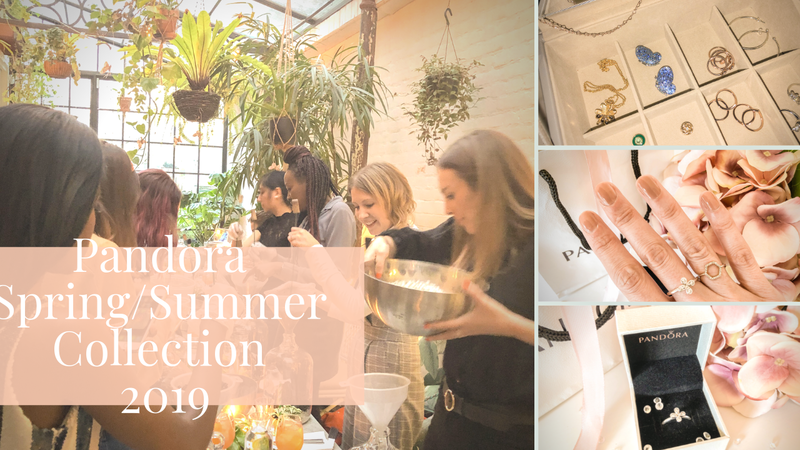 There are several women's styles to choose from, and I went for the Cora, mainly because it is one of the smaller models and I have tiny wrists. Of the various colour ways available, I opted for zebrawood and turquoise. Jord sized it for me and shipped it out, and a few days later, this rather lovely box arrived in the post. I loved the packaging, and couldn't wait to open it up and see what my new watch looked like in the flesh. I certainly wasn't disappointed. The watch is simply stunning. 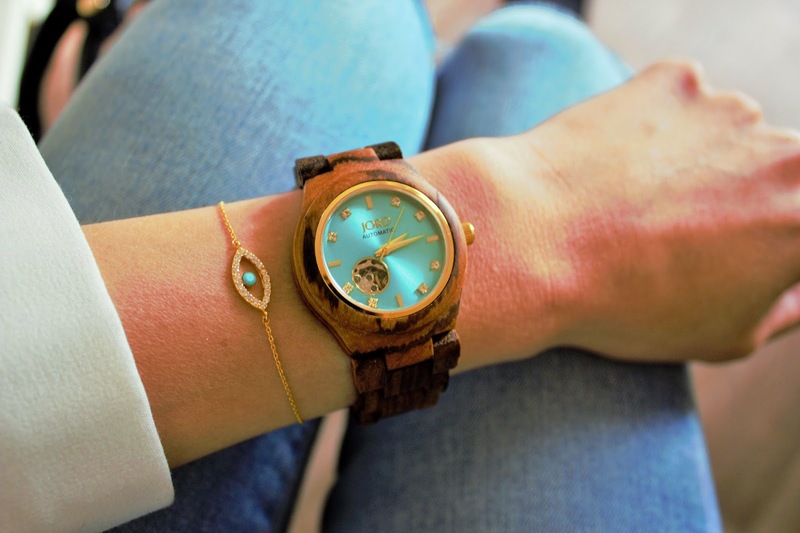 The combination of the jewelled face with the earthiness of the wood is like nothing I've ever seen before, and I can't stop looking at it when it's on my wrist. 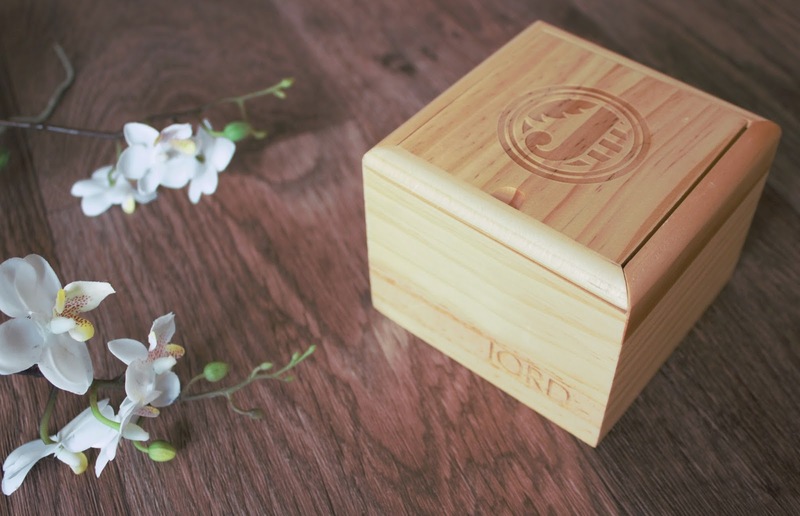 It feels smooth to hold and I love that you can smell the wood, in a subtle, natural sort of way. My only other watch is a very dainty silver number which has featured on this blog numerous times. It couldn't be more different to this. I still love that watch, but it has been my only one for over a decade so it's great to try something new! I always used to think I couldn't wear a larger watch due to my aforementioned spindly chicken arms, but this one seems to fit beautifully. 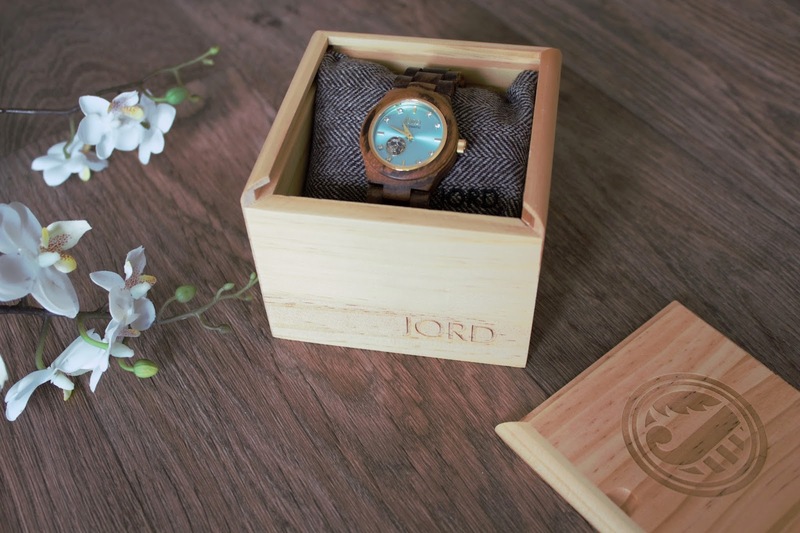 I am totally converted to the idea of a wood watch. It might have been a slow burning love affair, but they do say those are the strongest! What do you guys think? Would you wear a watch like this? Have a browse and let me know. 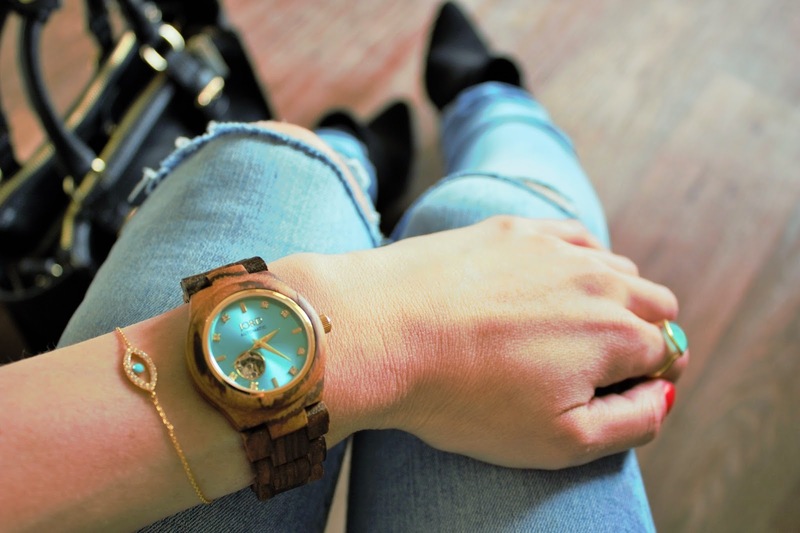 A watch made of wood is weird (: but I have to say that it looks so elegant on you & it's so unique! It is definitely not a Flintstone-thing :) It looks -to my surprise- elegant really. Perfect match with your bracelet! Quite unique. I love the turquoise and the way you styled it. Oh that watch is gorgeous. I wouldn't think to have a wooden watch like that. But it is so beautiful and I love the blue in it! That's my favorite part-the contrast between the blue and wood :) I'm glad you like it! Beautiful watch. That wooden part creates an authentic feels to this whole design. And love your fabulous look, dear. Great style e wonderful watch! oh wooow thats so unique :) I´m not a fan of watches but this is so cool, would SO wear it! omg! That watch is beautiful! I will need to keep an eye for these!!! My, this is a real beaut Kate! 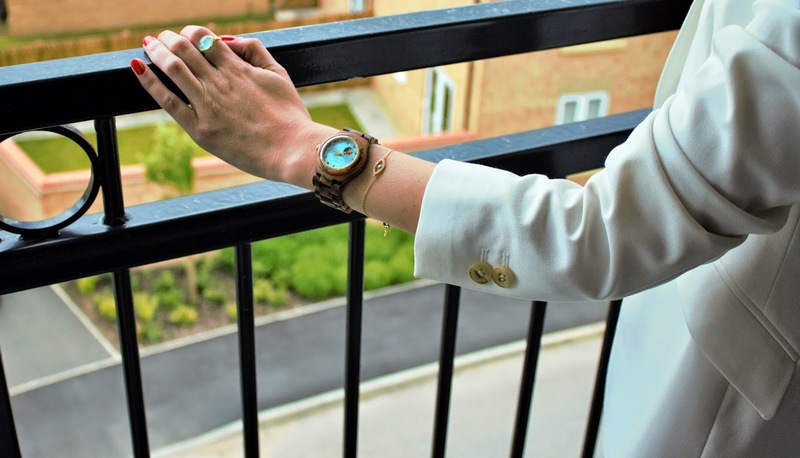 Love how you're so honest in your post, refreshingly so and even better that you fell in love with the watch eventually ;) The turquoise colour is sensationally pretty and I love the idea that you can smell a subtle scent of wood. A really innovative idea for a watch! Seriously crushing on all your gorgeous jewellery pieces, your ring is so stunning, as is your bracelet. Love! Oh wow! This watch looks so incredible! And also; I love the box it came in! So special and unique! So pretty. Matches your ring and bracket perfectly. Ah hun you look absolutely gorgeous!!!! 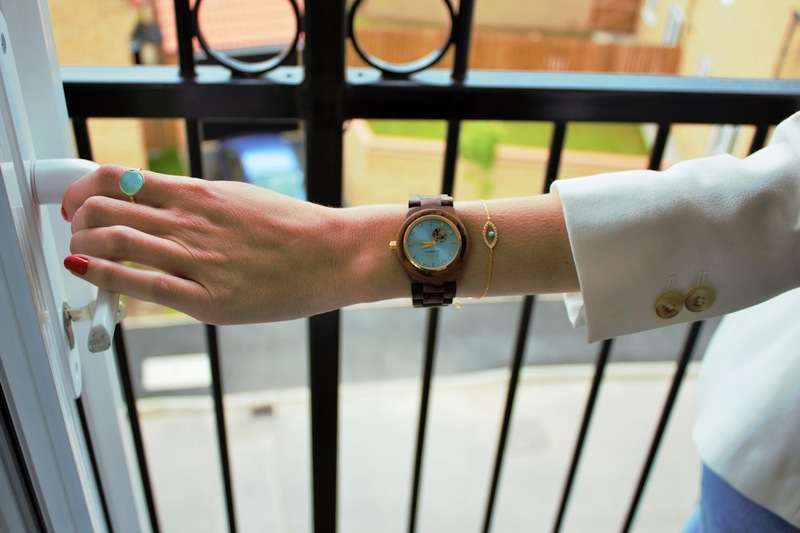 Loving the watch and the ring is gorgeous too - can't believe this is from Accessorize! Will check it out next time I go shopping as its too pretty!